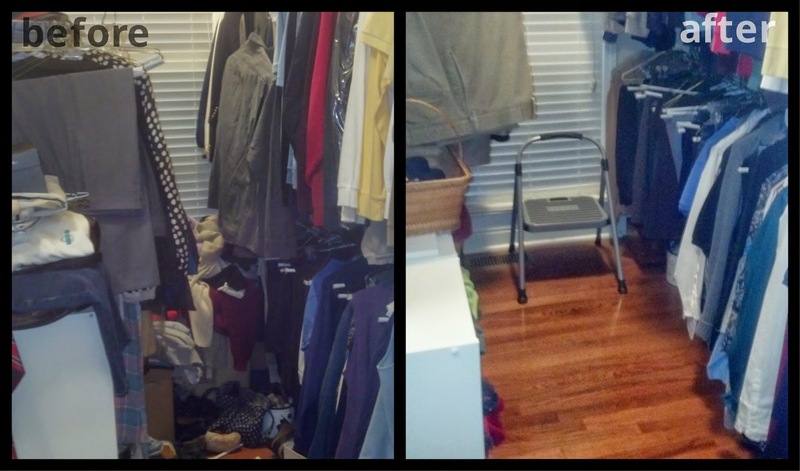 Reorganize Today, LLC: Need another reason to simplify your stuff? Need another reason to simplify your stuff? The National Soap and Detergent Association believes that getting rid of clutter would eliminate 40% of the housework in the average home.